For iPhone users, keeping track of a loved one is made easy thanks to Apple's Find My Friends app. 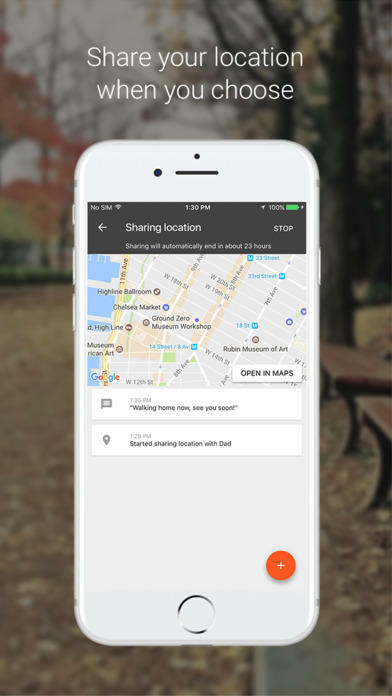 Now, iOS users have another location-sharing app to choose from, and it's coming directly from Google. 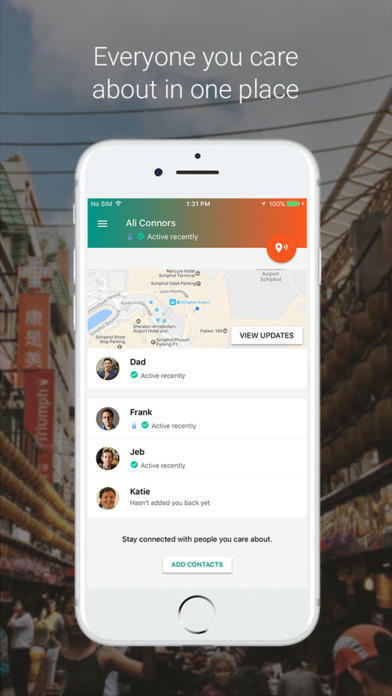 The search giant on Wednesday rolled out Trusted Contacts, an app designed to help users keep track of friends and family, and vice versa. 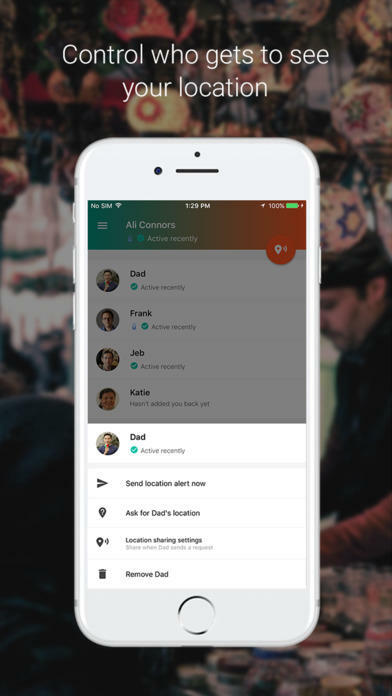 Trusted Contacts was previously made available for Android users late last year, so now the app is cross-platform. It's a pretty simple concept, and one that's meant to put people at ease knowing where their friends and family are. 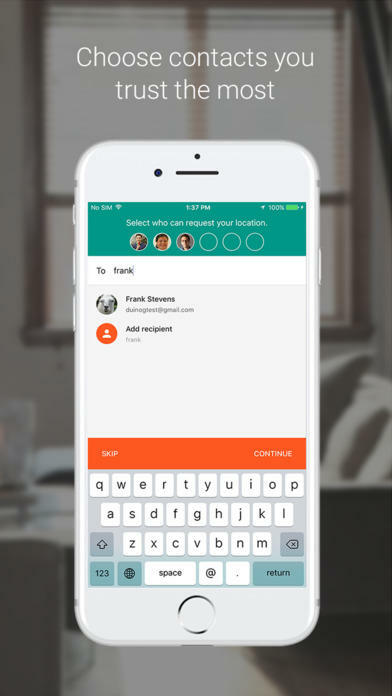 You can only see (and provide) the location of trusted contacts, meaning you're in complete control. 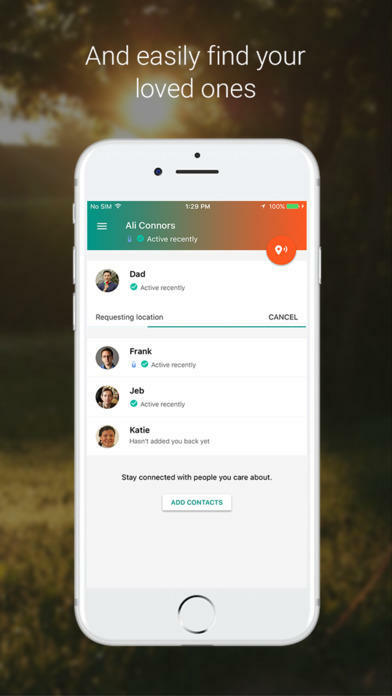 "Whether you're online or offline, in an emergency or just need reassurance, Trusted Contacts connects you with the people you care about most at time you need them most," Google says about the app. I use my iPhone's Find My Friends feature to share my location with a few people, not as a way to control where they go, but so I know where they are in case of emergency. How you utilize the app is up to you, but it's great that Trusted Contacts is now cross-platform.